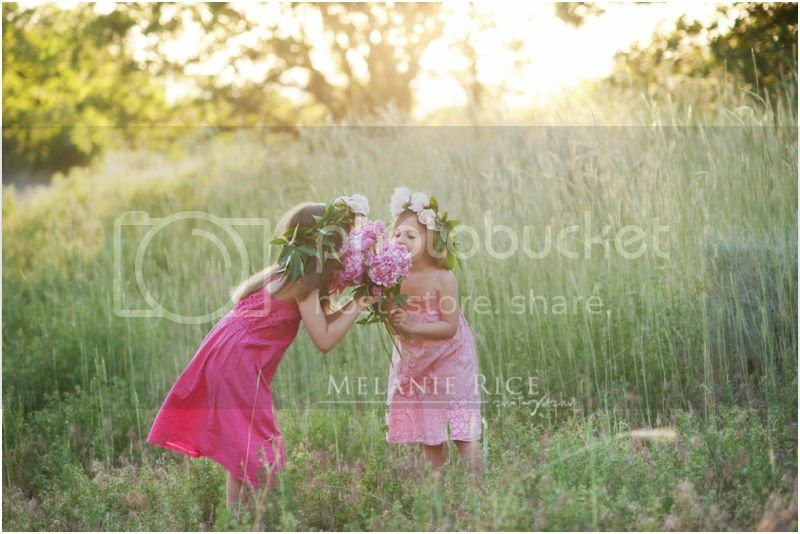 Another fun session I did a while back with my own two beauties. 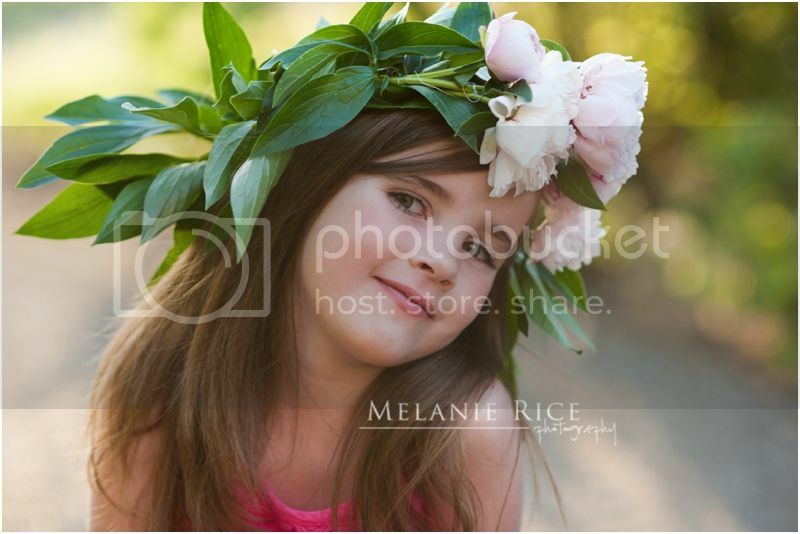 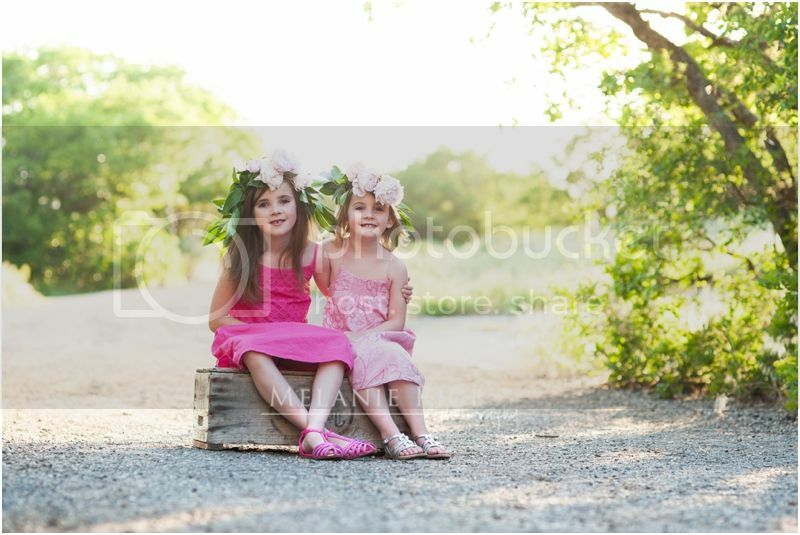 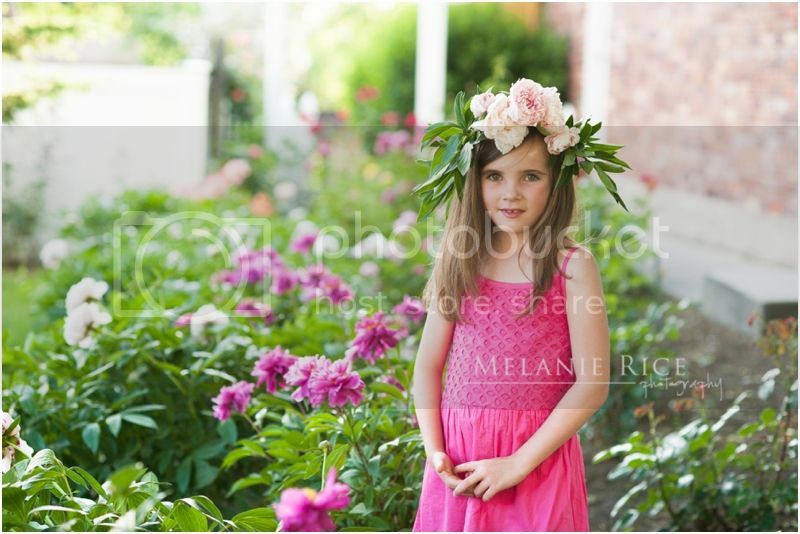 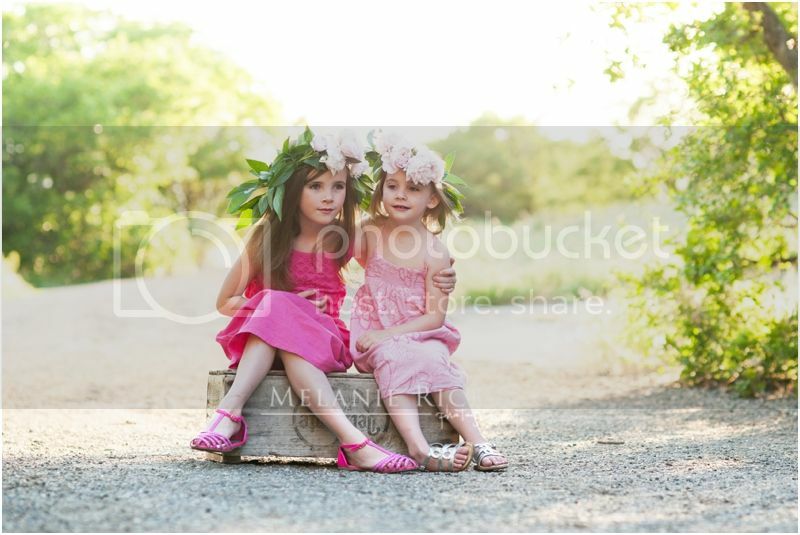 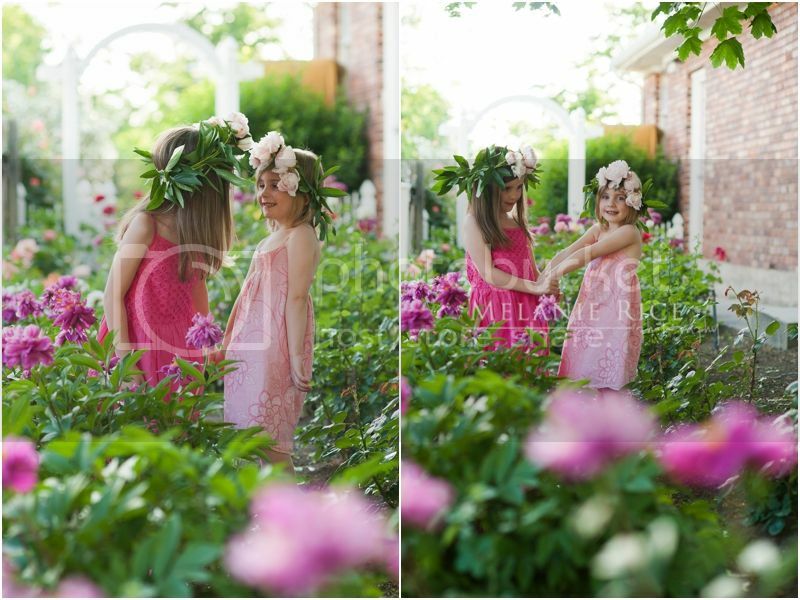 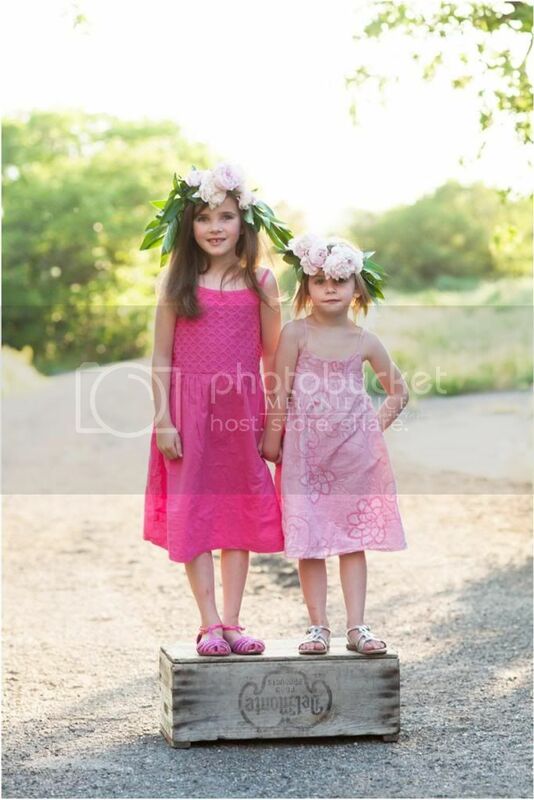 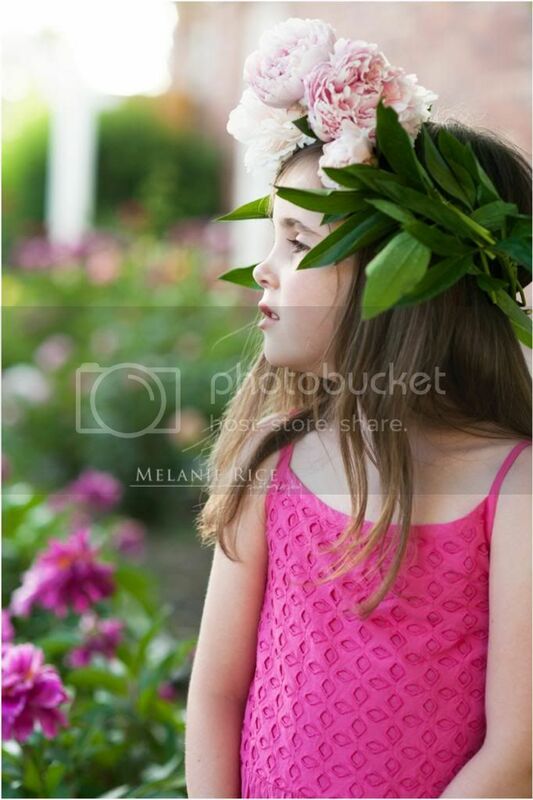 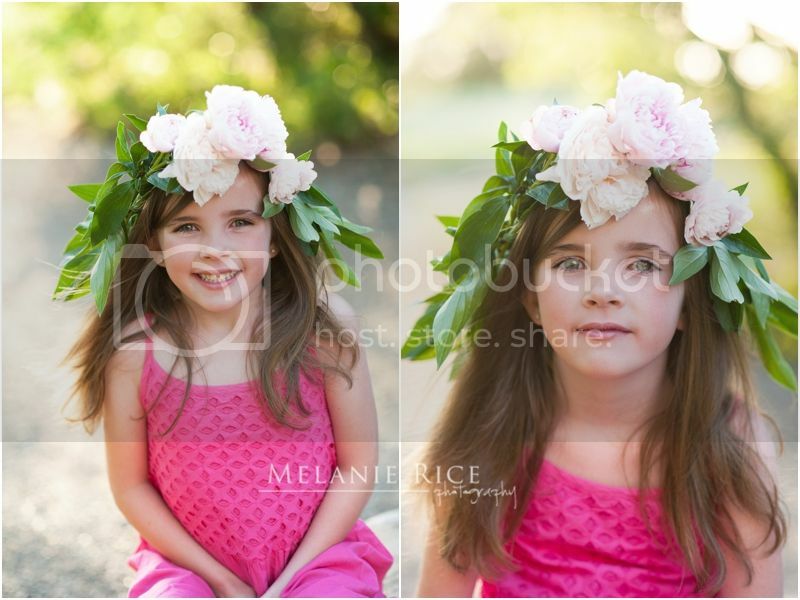 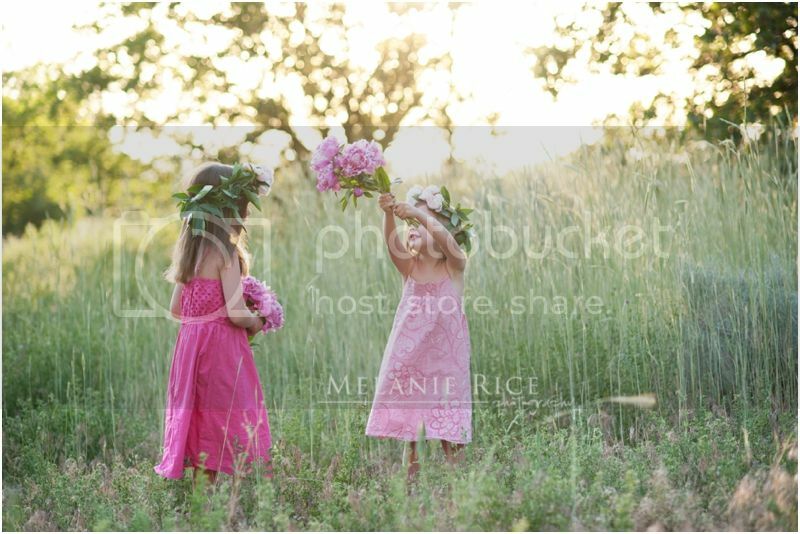 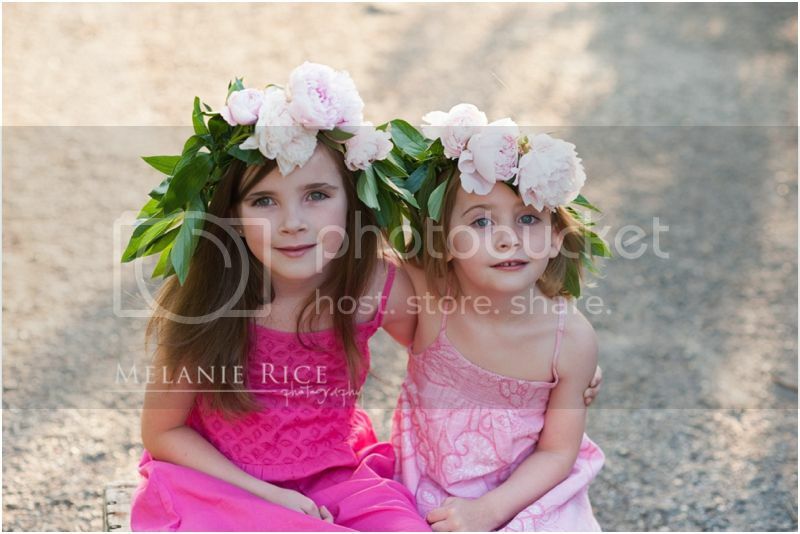 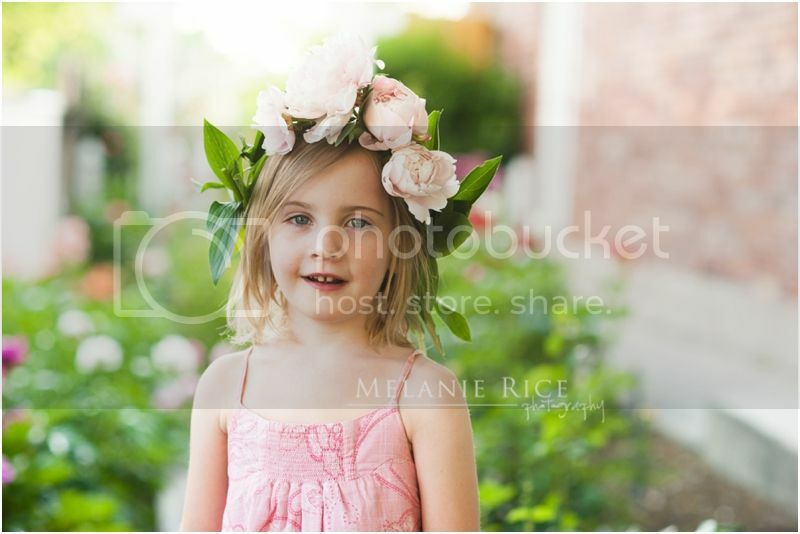 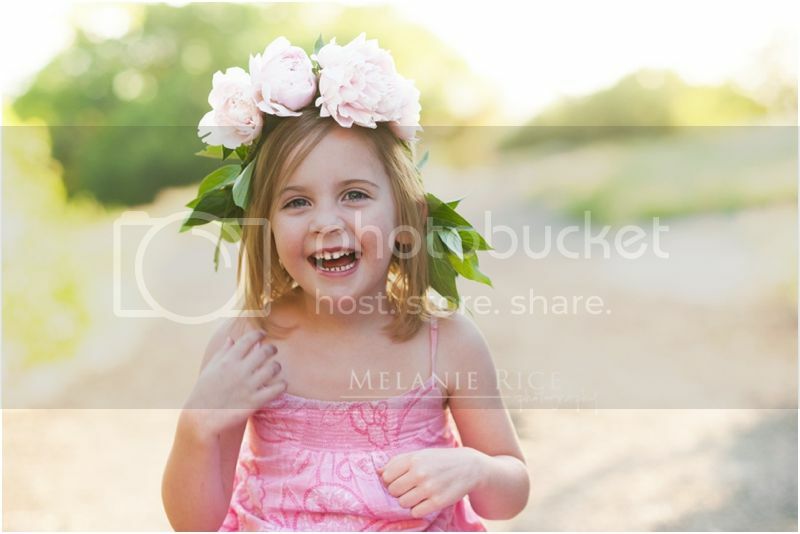 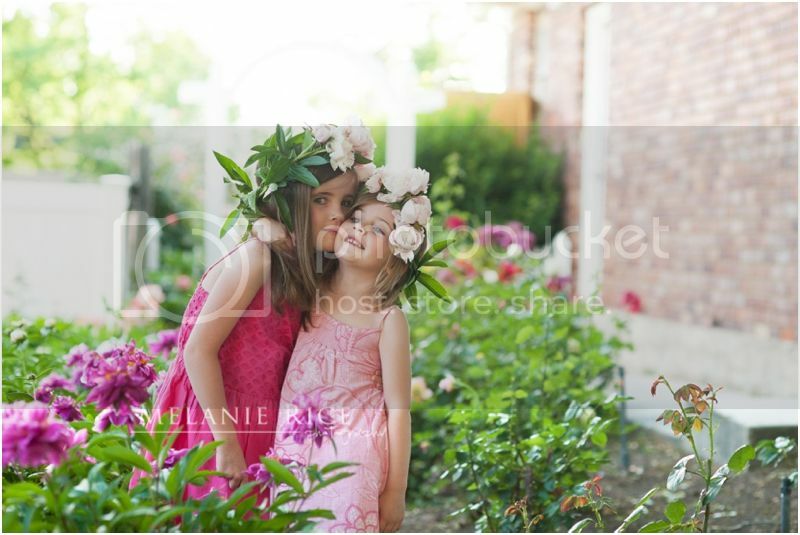 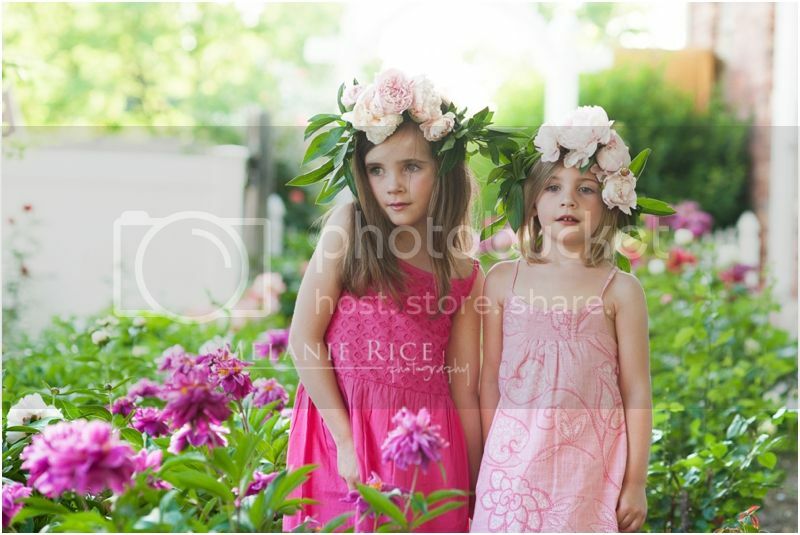 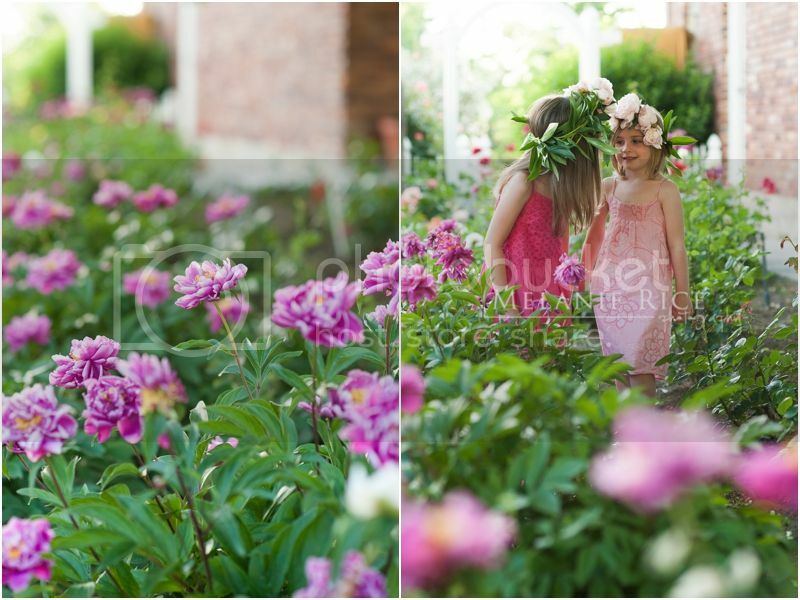 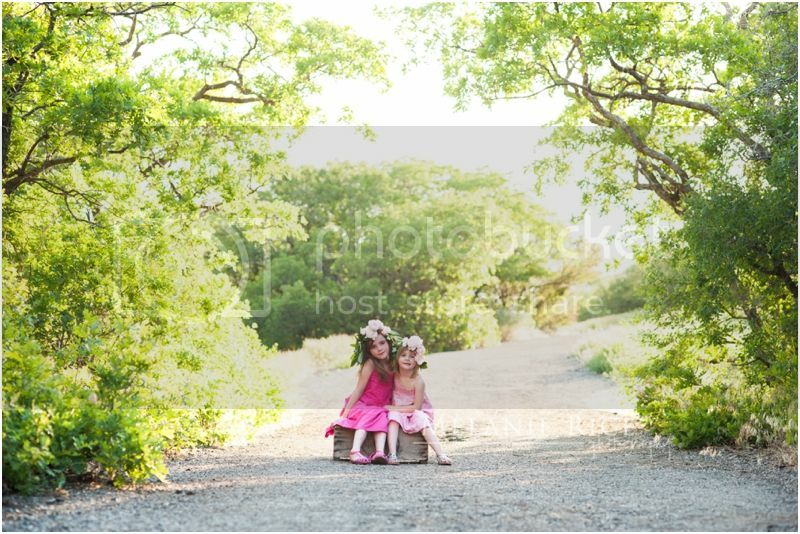 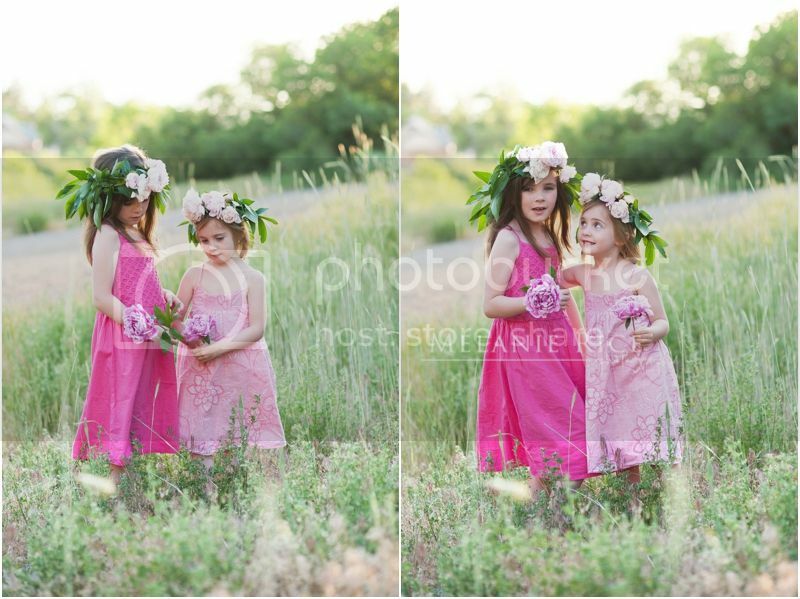 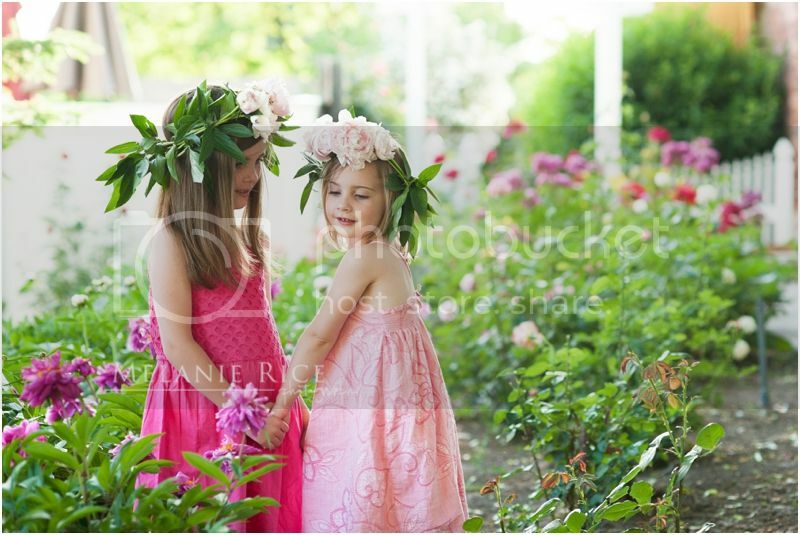 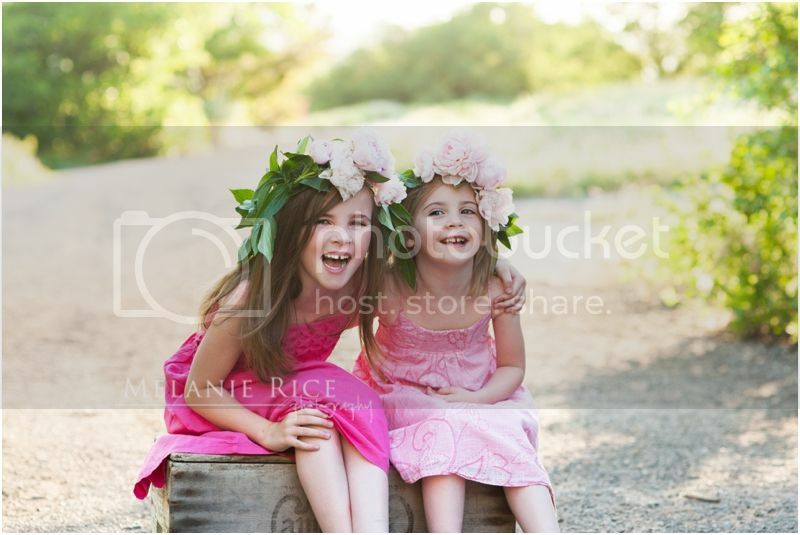 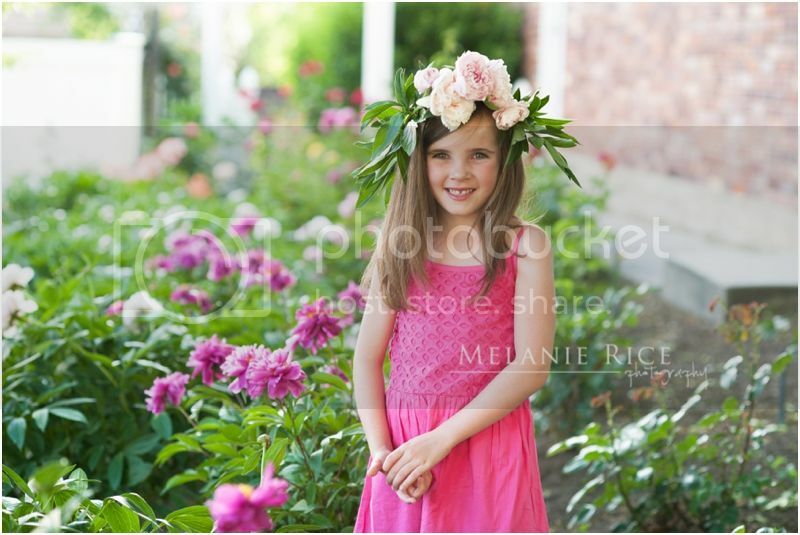 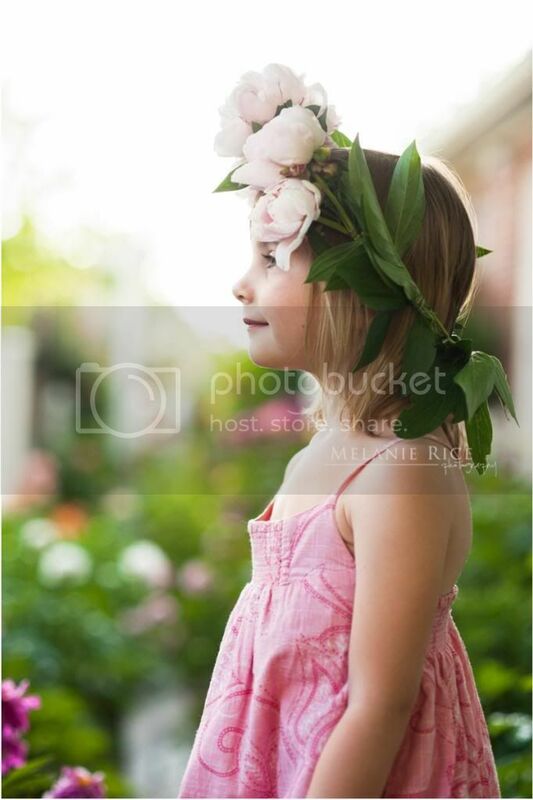 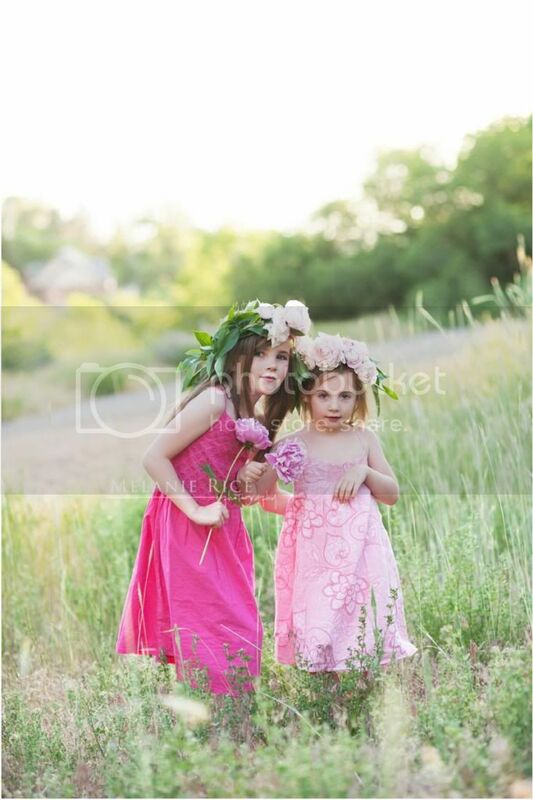 I have officially decided that I adore peonies and knew that I wanted to create an ultra-girly pink peony crown themed session for my girly girls. 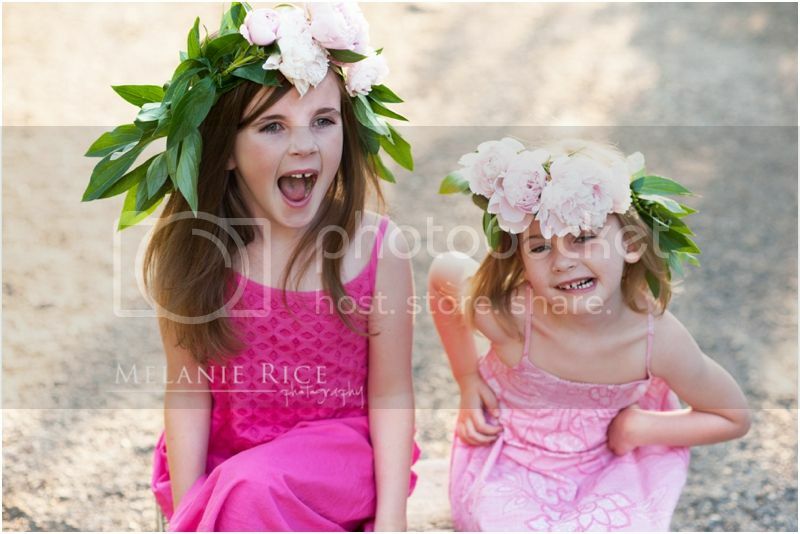 I know I'm biased, but I think they are pretty darn adorable! 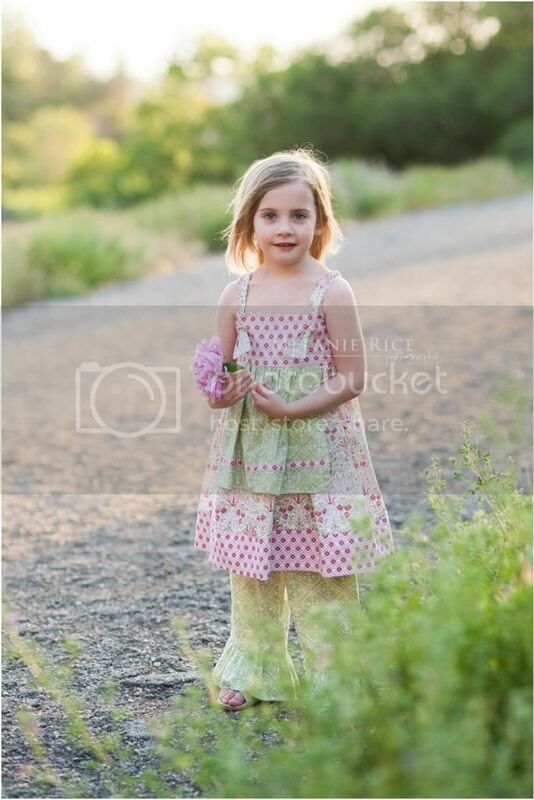 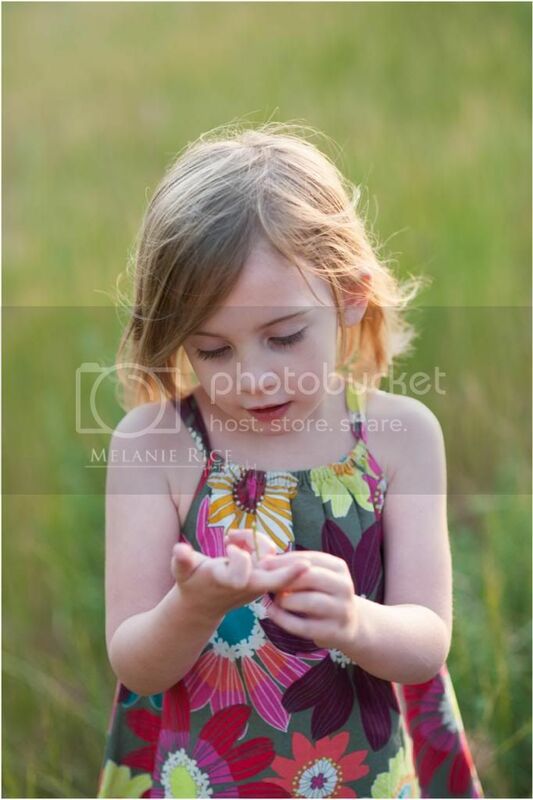 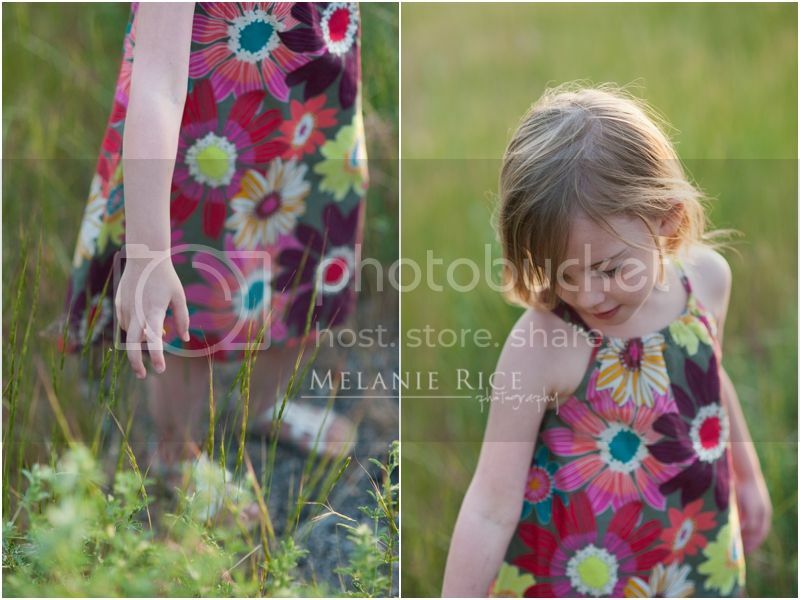 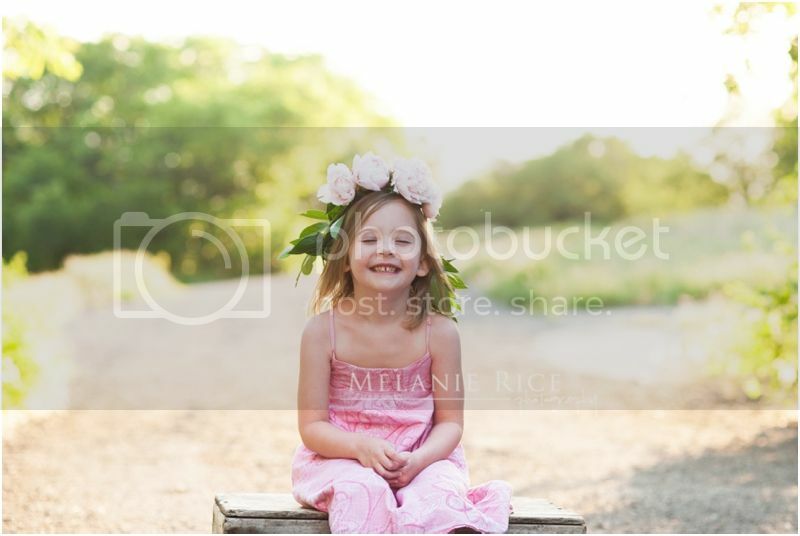 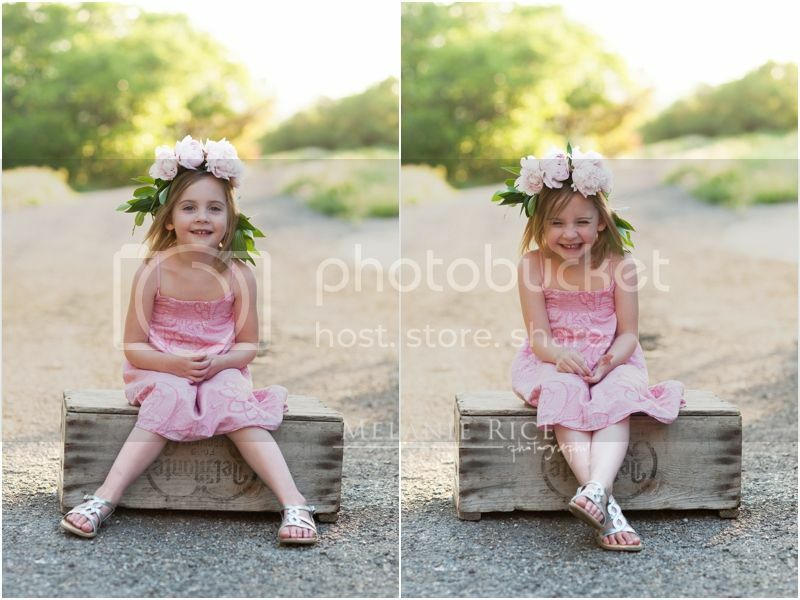 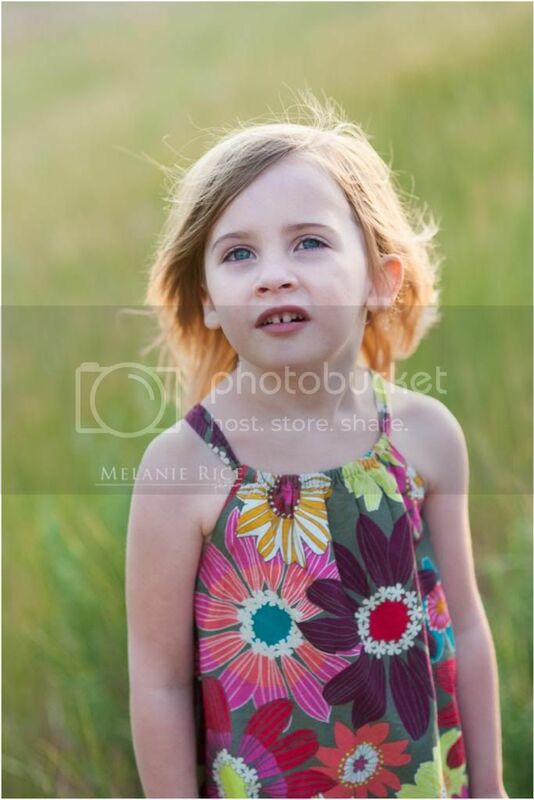 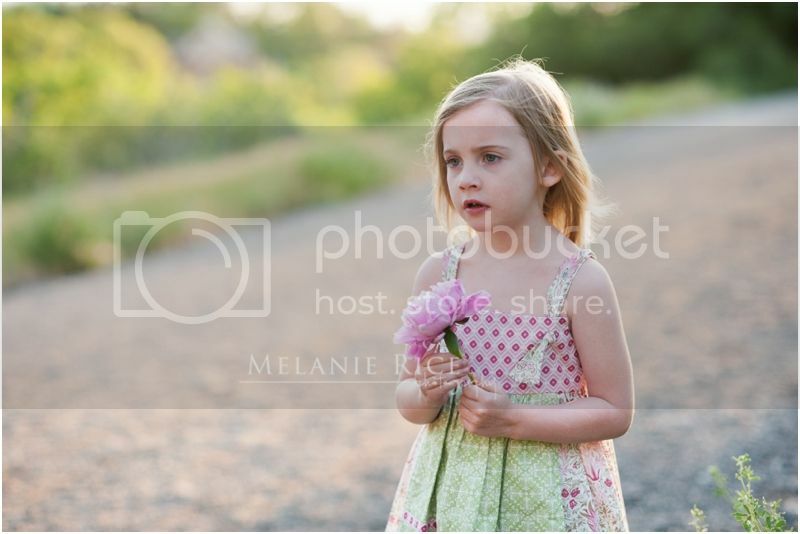 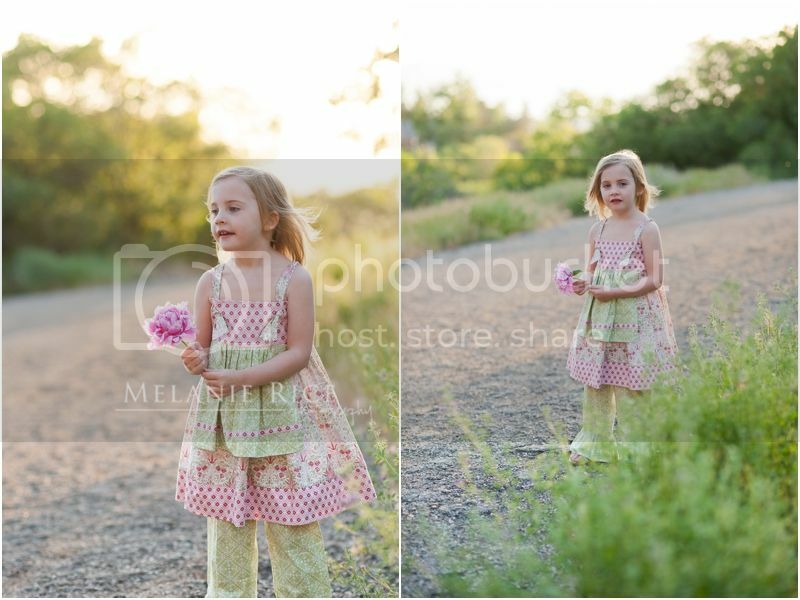 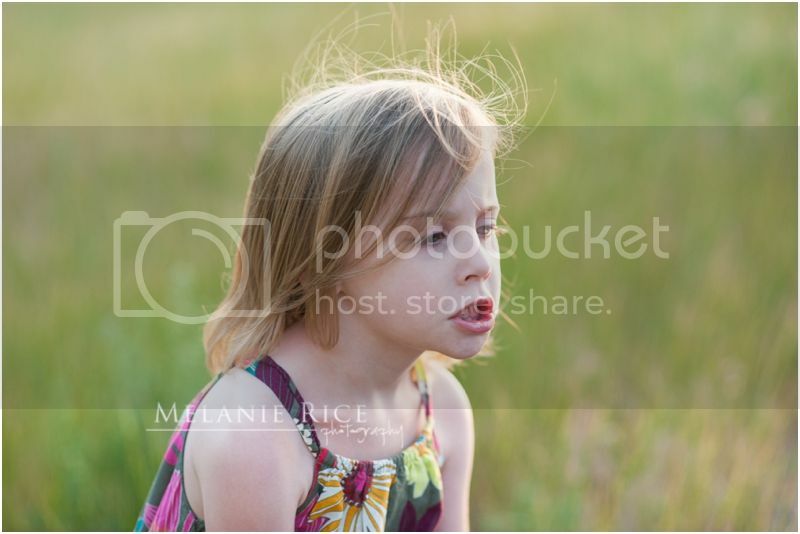 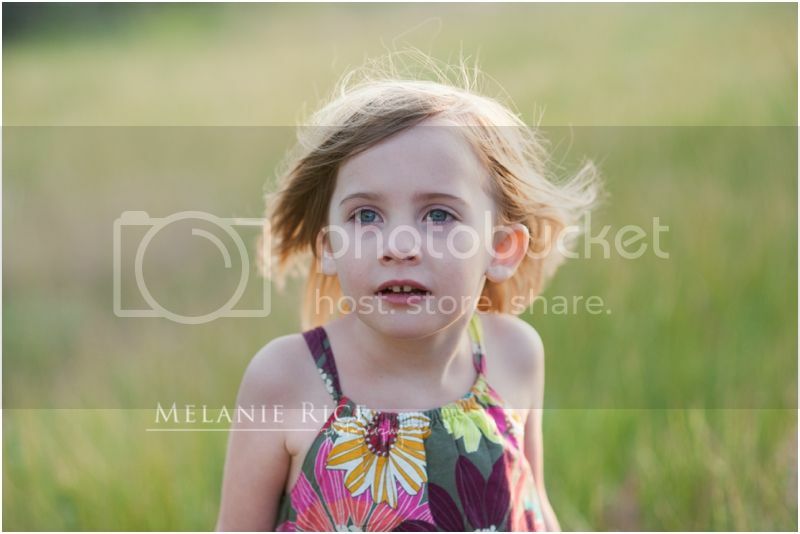 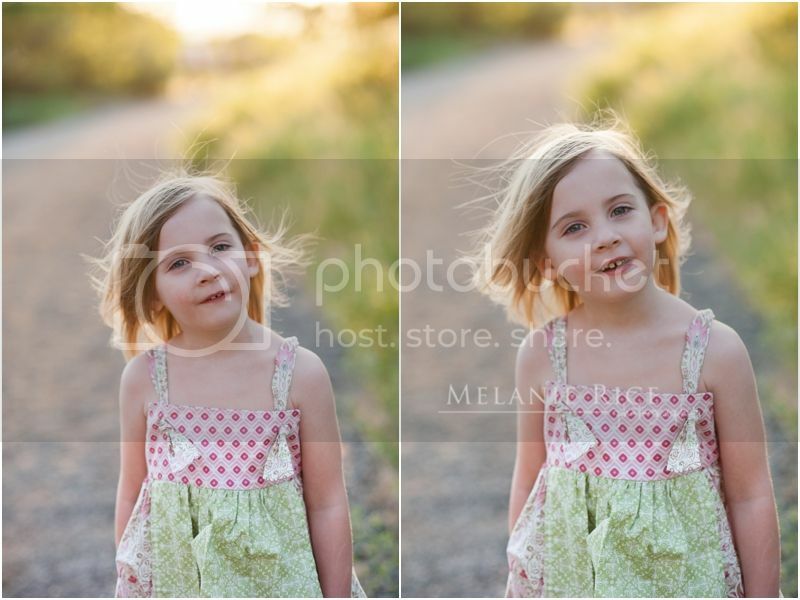 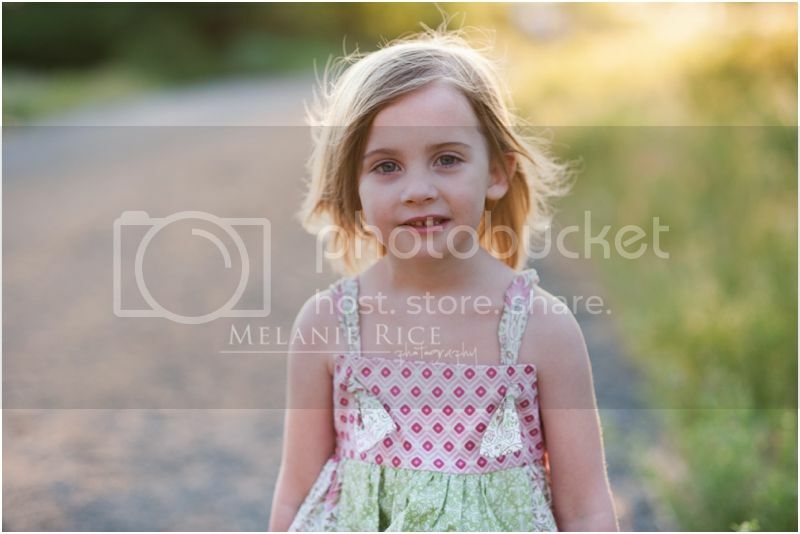 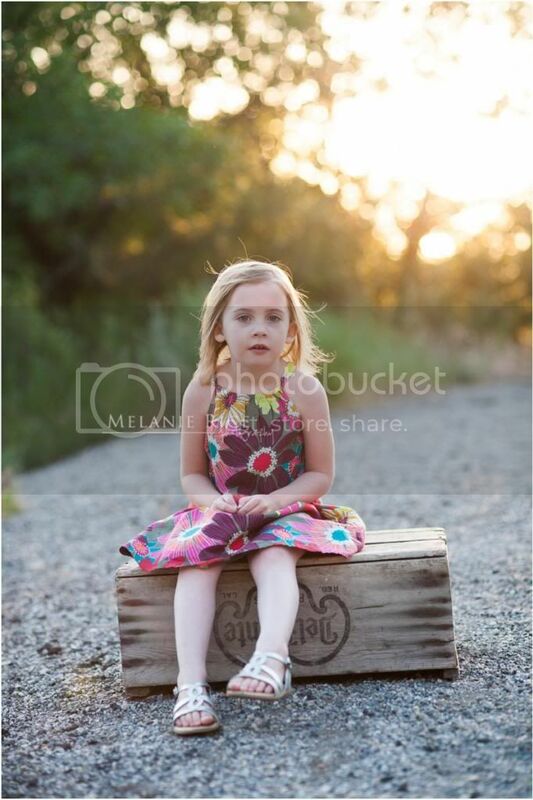 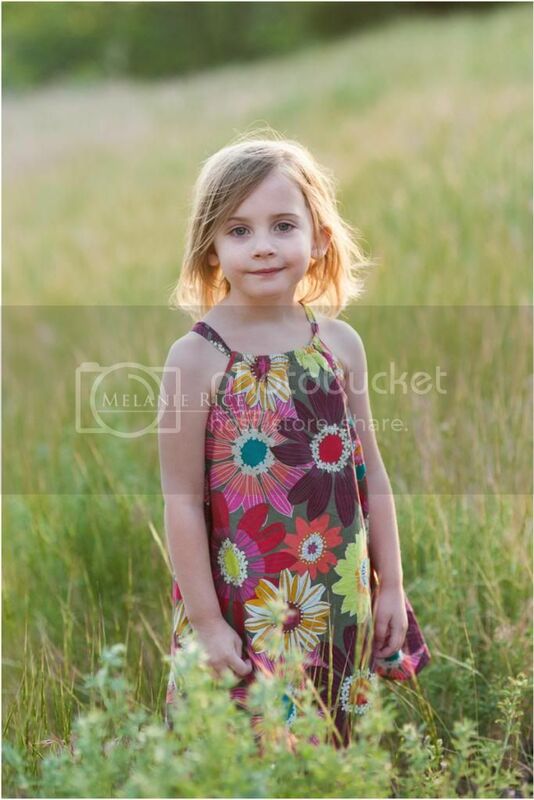 I also took my younger daughter's 4 year portraits that night. 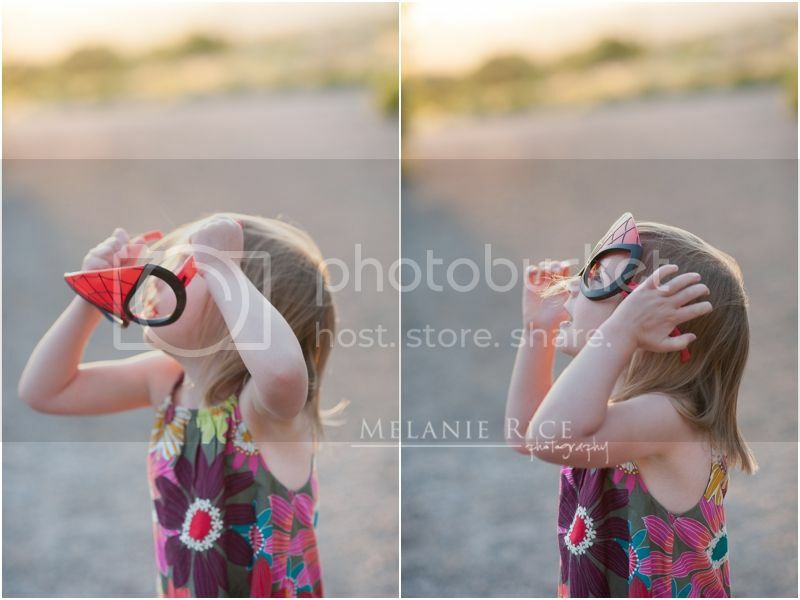 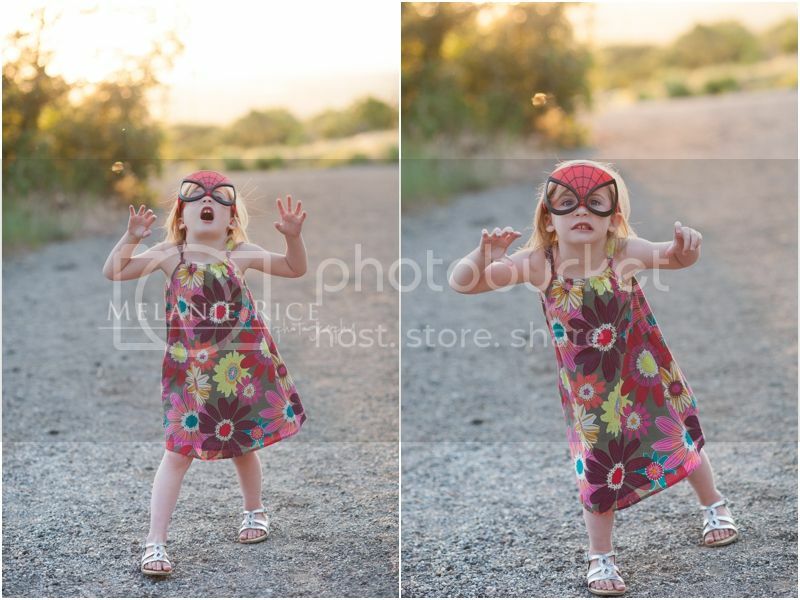 She is our little spunky, hilarious girl and her favorite spider-man glasses were a perfect accessory for her session!